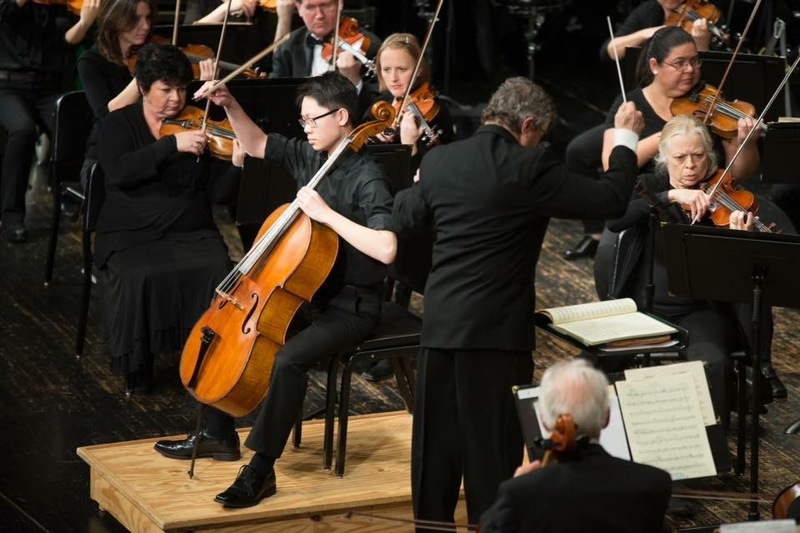 The Bucks County Symphony Orchestra welcomes planned gifts from our audience and community. Donors have the ability to structure gifts to the Orchestra at such time and in such manner as the Donor finds most convenient and beneficial. Planned gifts can provide tax advantages to the Donor and Donor’s family while also supporting the Orchestra, our programming, our musicians, and our tremendous guest artists. There are numerous ways to structure your planned gift (such as lifetime gifts, to bequests under your Will, to charitable remainder trusts and annuities, etc. ), and there are many different types of assets that you can gift. Contact your estate planning attorney to structure your planned gift and email info@buckscountysymphony.org with any questions. We appreciate your consideration and could not do it without you!